We know that January is all about setting goals and gaining momentum as you start a new year. For a lot of people, though, January can be a tough start to a year. Whether you’re living in a cold-weather location and finding it hard to get motivated, or you’re still catching up after the holidays and aren’t in the right headspace, it can feel like you’re already behind if you’re just now thinking of goals. However, it’s never too late for a fresh start. 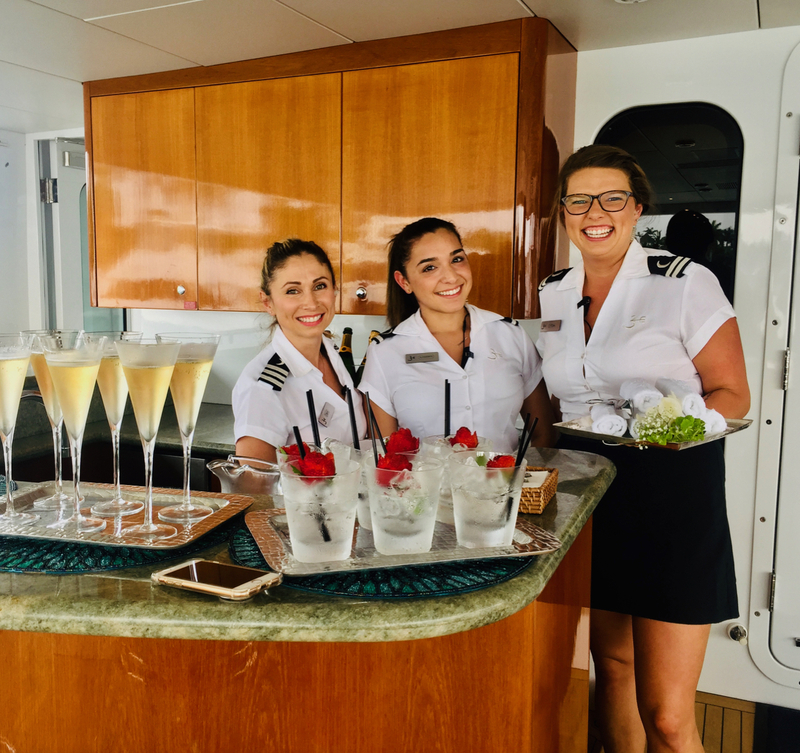 It’s never too late to start thinking about what you want 2019 to look like...and of course, if you’re here to learn about a superyacht career, it’s never too late to start down that path. We’re here to help! If you think 2019 is the year you’re looking for transformation -- personal or professional -- here are a few ways to get on the right track. Before you can start to identify where you’ll focus your energy this year, you need to capture your goals -- all of them! Simply the act of writing down all of your hopes and dreams can help them feel a bit more real and achievable. For this exercise, focus on making it fun and without pressure. These aren’t all goals you need to achieve immediately -- and while some of them might feel daunting, like getting out of debt, others should feel inspiring -- like traveling to a new country, or getting your first passport! Take some time and write down anything that draws you in. Then, take a break -- get a tea, or a coffee, or a walk with a friend. Come back to your goal list, and look it over. Take a different color pen, or a highlighter, and start to group things together by topic. You might have “fitness”, “travel”, “career” -- you get it. Once you’ve identified your top-level categories, write your lists back out in a way that feels organized and exciting to you! Post it somewhere you can see it - maybe in your closet, or your bathroom. Now we start to focus in on what you can and will achieve in 2019. Because your goals will take time. Almost anything worth doing, after all, takes time and investment of energy. So let’s start by picking 2-4 goals you want to achieve this year. You can do this any way you choose. Perhaps pick a goal from each category, or decide you’ll go all-in on one category this year and list the three things that will move you forward in that area. One Big Category Goal: Transform my career and start making more money while I travel on a superyacht. 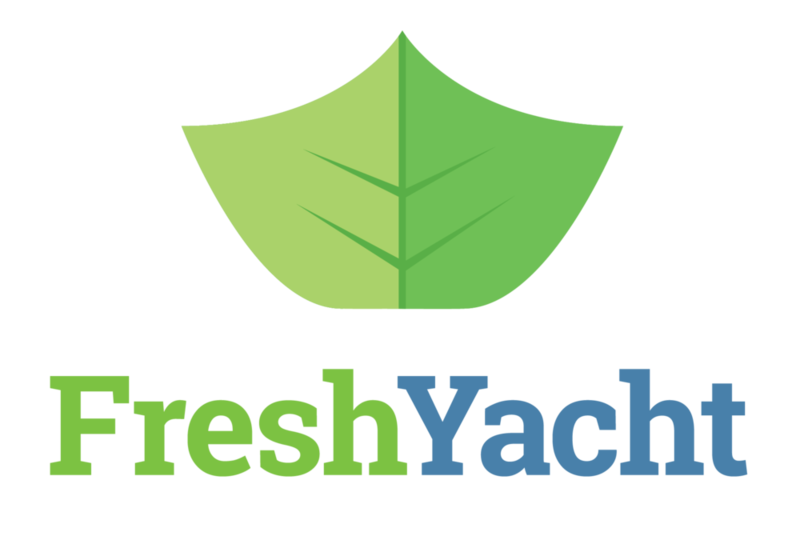 1: Enroll in the FreshYacht course and get all the tools and support I need to start my new career. 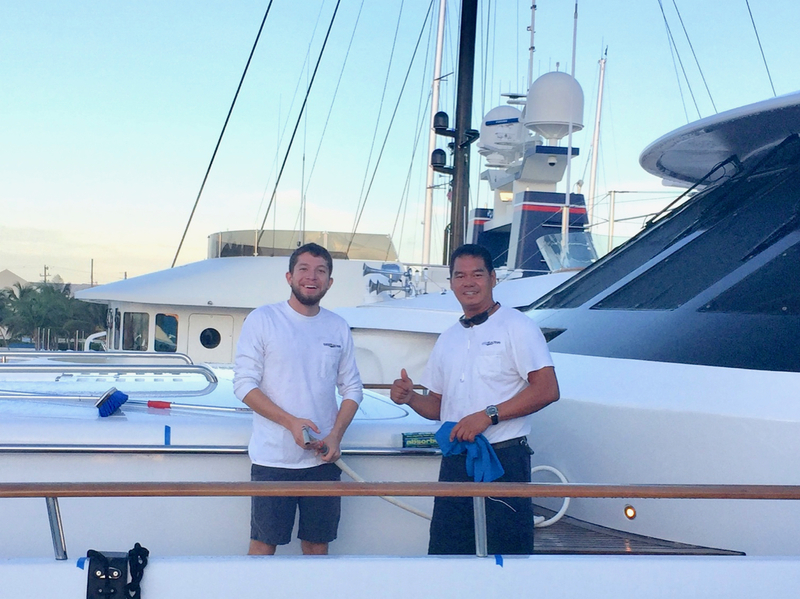 2: Save up enough money to move to a yachting center to dockwalk and get my first job. 3: Have my first superyacht job by the end of the year and start saving to pay off my student loan debt. Once you’ve identified your SMART goals for 2019, you’re ready to take action. How do you keep your enthusiasm and stay on track as you move through the year and life gets busy? 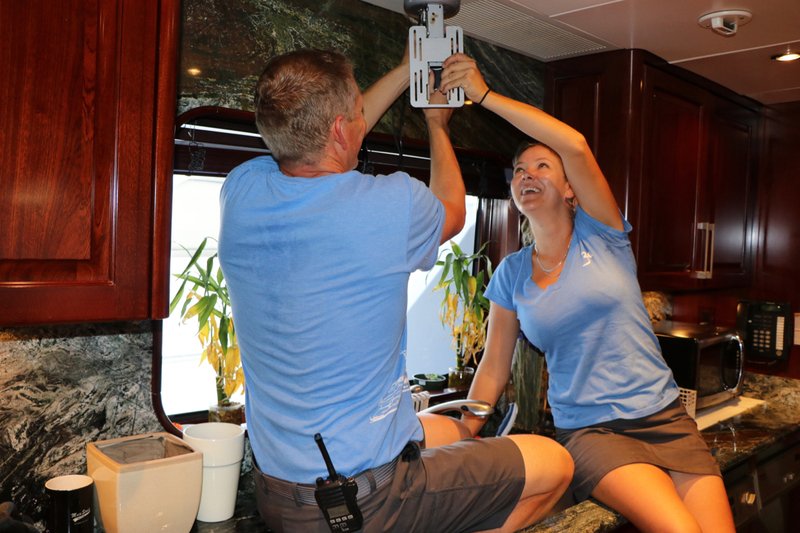 One of the perks of joining our Superyacht Jobs course is our Facebook community -- not only a place to get your questions answered but a place to be held accountable by others looking for their first job -- or working on a superyacht already! Other places you can find accountability? Your family, friends, and people in your community. It can be as formal or informal as you wish - a weekly meeting, daily text messages, a monthly review -- but make sure you’ve got some system in place to keep yourself on track! We recommend setting a date with yourself every three months to see how you’re making progress toward your goals. Where are you ahead or behind? What has happened in your daily life that might have changed your goals? Without a quarterly check-in, it’s easy to find yourself in October or November wondering what happened and where the year went -- so don’t let yourself slip. Schedule your check-ins TODAY! We’d love to help you with your 2019 goals -- shoot us a note on Facebook or email us today to let us know how we can support you in making your dreams a reality in 2019!